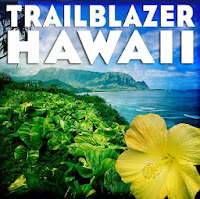 Kauai Trailblazer will guide you on a hard-to-find trail to wild Papa'a Beach, as well as a ton more jungle paths and coastal getaways. 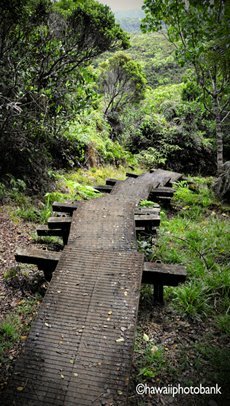 For those who want to adventure on the Garden Isle, this is the ticket to ride. All day, every day. A few weeks adventuring in Kauai is bound to cure whatever ails you, but for a little insurance of continued good health weeks after you get home, pull in at the Kauai Farmacy Tea Wagon for some takeaway. 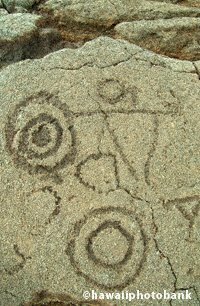 The wagon is not far up Kilauea's Kuawa Road on the way to Common Ground on the northeast coast. Their teas are all organically grown in the neighborhood. The trailer may be petite but their list of ingredients is long: allspice, aloe vera, ashwagandha, bergamot, breadfruit, calendula, cassava, cayenne pepper, chicory root, cinnamon, comfrey, curry leaf, daisy, edible hibiscus, gardenia, ginger (galangal), gotu kola, guava, Hawaiian chili pepper, hyssop, jalapeno, kaffir lime, lavender, lemon, lemon balm, lemon-grass, lemon verbena, mamaki, marjoram (sweet), moringa, mint, mulberry, noni, orange, oregano (Italian, Greek, Cretian), passion fruit, loquat, pineapple sage, poha berry, Polynesian spinach, roselle, rosemary, sage, soursop, spilanthes, star fruit, stevia, sugarcane, summer savory, thyme, tulsi, tarragon, turmeric, valerian, yacon. The magic is in their blends, with teas such as Tranquility, Wellness, Energy and Love Potion. On sale are twelve medicinal tea blends, extracts, elixirs and culinary herb blends. Freshness is a big selling point as is the advice given by the friendly rep behind the counter. Co-owner Jenna Wolkon oversees the operation, down to details like hand-lettering the sign on her cute mobile headquarters. Their teas are also available by the cup (you gotta try it) at the counter, or at several Kauai locations, like Living Foods, Papaya's Natural Foods, and Small Town Coffee. Kauai Farmacy is an example of the kind of green entrepreneur you see on the island, as well as a growing grow-where-you-eat mindset—and in Kauai the range of garden goodies is broad and exotic. 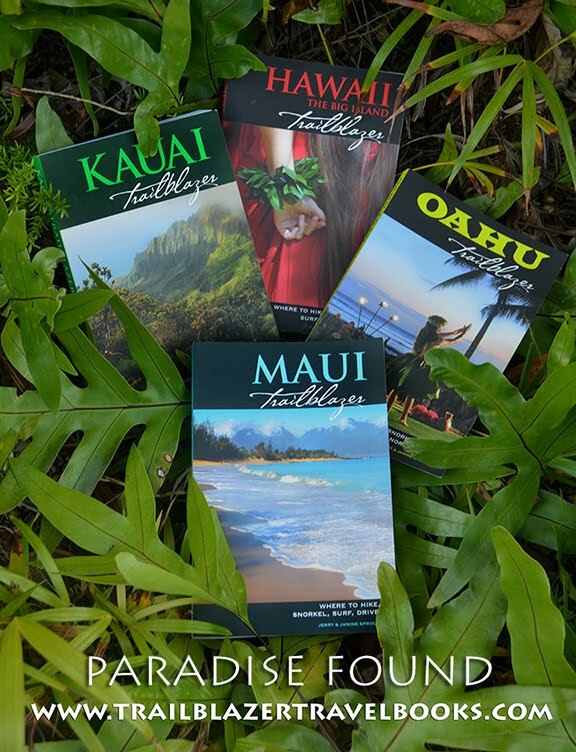 For more product information, go to the Kauai Farmacy website. With nearly five miles of beach park gardens, open sands, and a resort path, Kihei-Wailea is a sniker's dream. 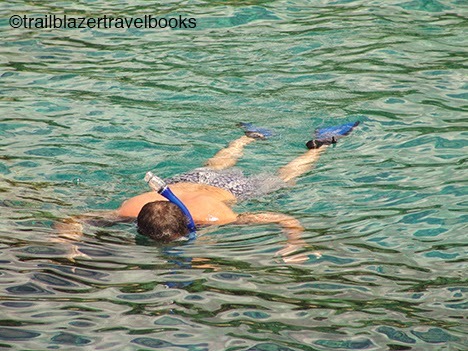 Prepare for the snike (snorkel-hike) by putting on a swimsuit, stepping into flip-flops, and putting a mask and snorkel into an equipped day pack (you can also lug the swim fins for safer snorkeling). 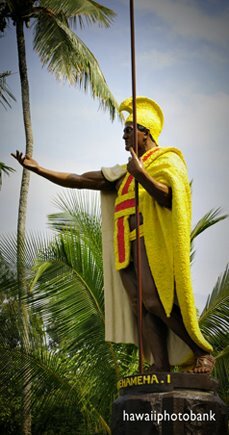 Start at a frock of coco palms at little Charley Young Beach Park at the north end of Kihei and drop down to the the yellow sand of Kamaole I Beach Park, where you can clip the flops to the pack and barefoot it. 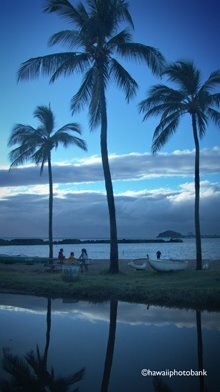 Three Kamaole Parks lie side by side, separated by small peninsulas and each backed by a large greenscape. You might want to take your first dip at Kamaole III Beach Park, where fish swarm a black-rock reef. 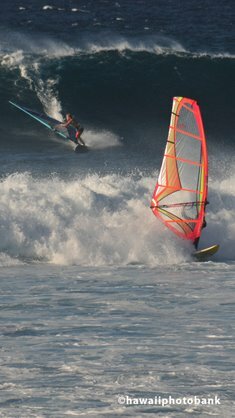 From there, climb the grassy bluff to pick up the Eddie Pu Trail, which skirts the Kihei Boat Ramp (where snorkel tours depart) and drops to Keawakapu Beach, the longest run of sand on the snike. Locals love it. At the far end of the beach begins the Wailea Resorts path, which swerves for more that a mile past several destination resorts and five coves with sandy beaches. 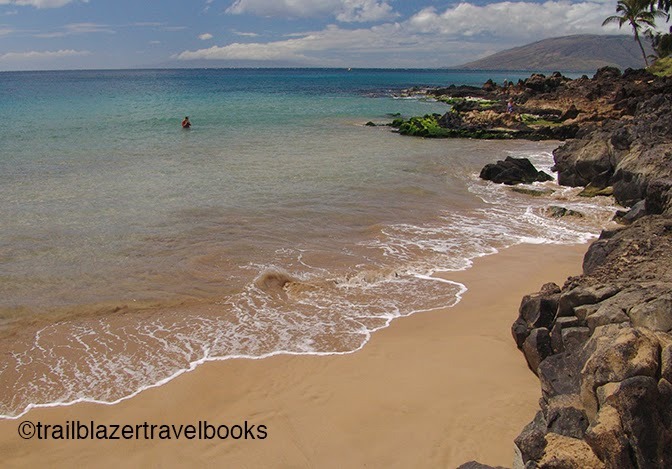 The best place for a dip is midway at Ulua or Mokapu beach, each with a short path down. You might want to detour inland to check out the Grand Wailea Resort, with its huge atrium with statues, flowing gardens, and fantasy-land swimming pool. The path ends at Polo Beach Park below the Fairmont Kea Lani. Along this stretch of coast (dubbed the Gold Coast in the sixties) are a dozen or more access parking lots, so options abound. 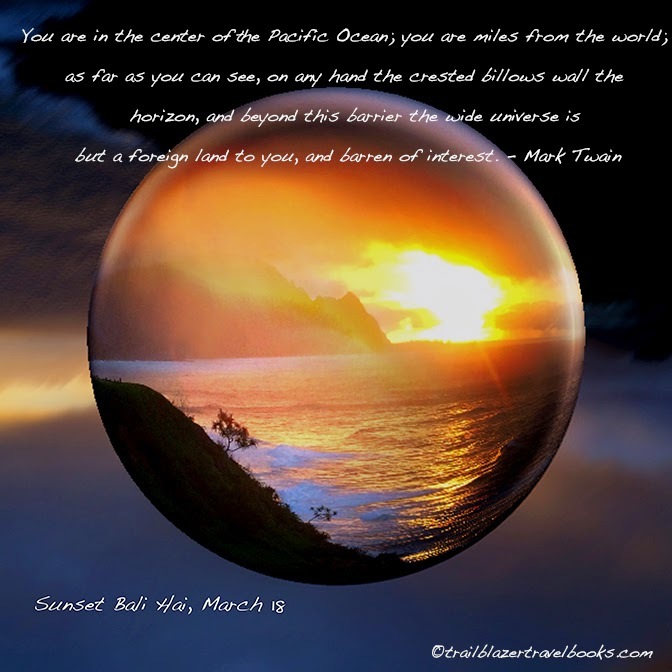 For more details, see Maui Trailblazer pages 38 to 45.